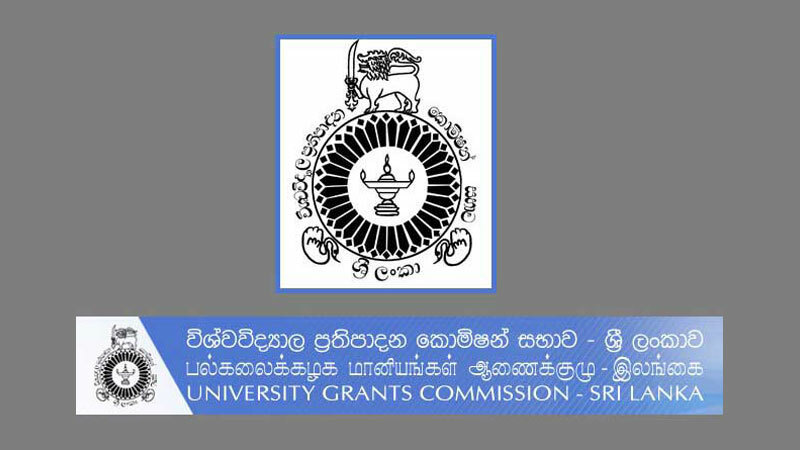 The University Grant Commission (UGC) will introduce two new degree programmes for the new university entrants, UGC Secretary Dr. Priyantha Premakumara said. At the initial stage the two new degree programmes called Social Works and Geographic Information Science will be conducted by the Peradeniya University. It has been scheduled to intake 50 undergraduates each for each course. He further added that 645 more students will be enrolled for universities for the coming academic year compared with last year. Accordingly 31,158 students will be admitted for the 2018/2019 academic year.